Professional and convenient document shredding services is just a telephone call away for residents and businesses in Academy NJ. Get a quote and schedule your appointment for any day you want Monday through Saturday. It is an unfortunate reality the identity theft is on the rise and individuals and businesses need to protect themselves. One of the best ways to protect your private information is to shred all your documents before they are discarded. Just give Time Shred Services a call and we can explain how our shredding services work. If you like what you hear we can also give you a quote and also schedule your paper shredding service. Many people are surprised by the fact that we actually answer every call into our office instead of some recording. We enjoy speaking with our customers and helping them choose a service that will get the job done right for them. On the same call, we will provide you with all of the pricing for your onsite service and set up your appointment for any day you want Monday through Saturday. By using Time Shred, you’re choosing to err on the side of security with a mobile shredding truck that comes to your door and securely shreds everything you need right in front of you to see. You don’t even have to wait for an appointment as most of our work is done the very next day after you call. We work tirelessly 6 days a week, Monday through Saturday, giving you the best service and professionalism with our paper shredding service. One-Time Shredding – You don’t have to shred often to take advantage of our professional document destruction services for your company. We will come to shred your business records as often as you need us even if it is just once. We’ll come to your office or any location that is storing your company files to shred them there. You can make an appointment when and wherever you want to. Scheduled Shredding – Stop data breaches from happening in your office. Without a document destruction program in place, many documents that contain private information is being discarded in the un-secure trash. You’re setting your company up for fines and penalties for violating privacy regulations. Our scheduled service makes compliance easy. We place our locked bins and consoles throughout your office and all your staff has to do is throw away all papers in these secure containers. Then on a recurring schedule, we will come to empty each container and shred the contents. You can have a weekly, bi-weekly, every four weeks or monthly schedule. Everyone has old tax returns, bank statements, monthly bills and a whole host of personal papers they would like to get rid of at home. When you make the decision to throw them away you need to have them shredded so the information is destroyed so it is no longer accessible. Let our residential shredding service come to your home and destroy them right in front of you. Our industrial paper destruction trucks are available to come to your house or apartment Monday through Saturday. The reason that we can offer such excellent shredding services is two-fold; our paper shredding trucks and our trained technicians. Both are purposefully chosen to offer you a distinct shredding service that gives you peace of mind about your documents. Our shredding technicians are experienced and well-trained in handling your private information. They undergo background checks, drug tests, and sign binding confidentiality agreements designed to keep you happy about our level of professionalism and security. They are easily identifiable with photo IDs and uniforms whenever they are on duty. Our trucks are equipped with the most advanced shredding technology available today in New Jersey. We equip our trucks with powerful shredders, capable of handling up to 6000 pounds of paper per hour, and fit them with cameras that allow you to monitor the actual shredding of your information, so you exactly what is done to your precious paperwork. 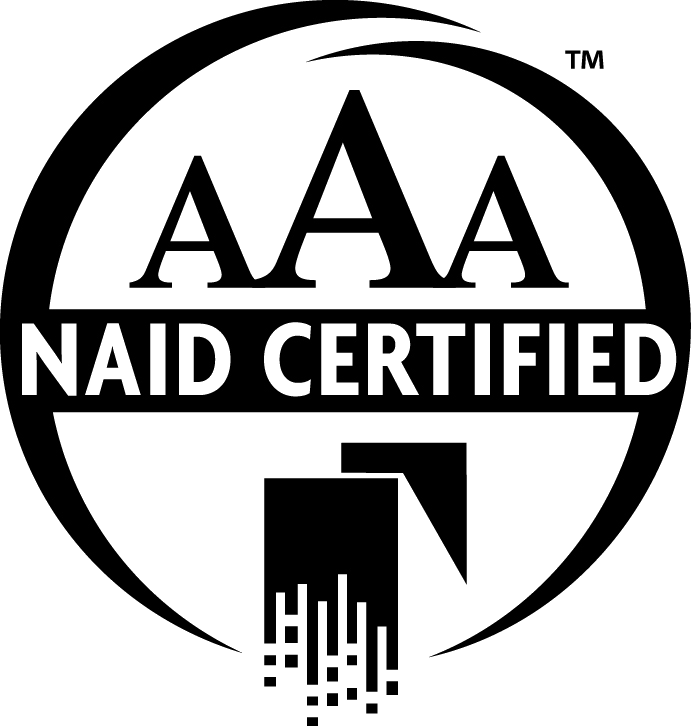 Our work is backed up by the National Association of Information Destruction’s AAA Certification that they awarded Time Shred. 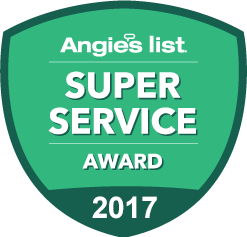 We earned that rating by our commitment to meeting the strictest standards in the document destruction industry and the high-quality shredding service we provide each and every client. We offer the same service to our largest recurring shredding services and our one-time document shredding customers. Why Use A Professional Onsite Shredding Services? You might be asking why it even matters where you go to shred your documents. Small personal shredders are slow, get jammed and can only handle a few sheets a time. They limit the amount of paperwork you can shred. Office supply stores and mailbox locations offer a shredding service, but you have to take it to them, and they often don’t even shred the documents while you’re there, leaving it in a back room, out of your sight, and not leaving you confident about when your documents are shredded or how many people are handling your private information.